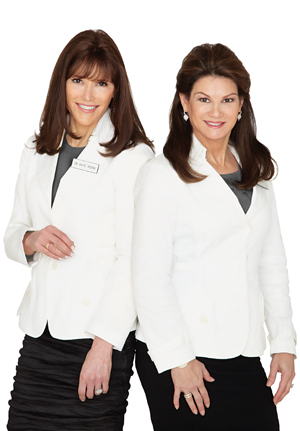 This company was founded by world-renowned dermatologists Dr. Katie Rodan and Dr. Kathy Fields, the creators of the well known and established Proactiv® Solution. Rodan + Fields® Dermatologists are living out their motto of Life Changing Skincare by partnering with independent business owners (like myself!) across the United States, Canada, and Australia to redefine the future of aging. Both are Stanford-trained professors of Dermatology and maintain private practices in Northern California to this day. 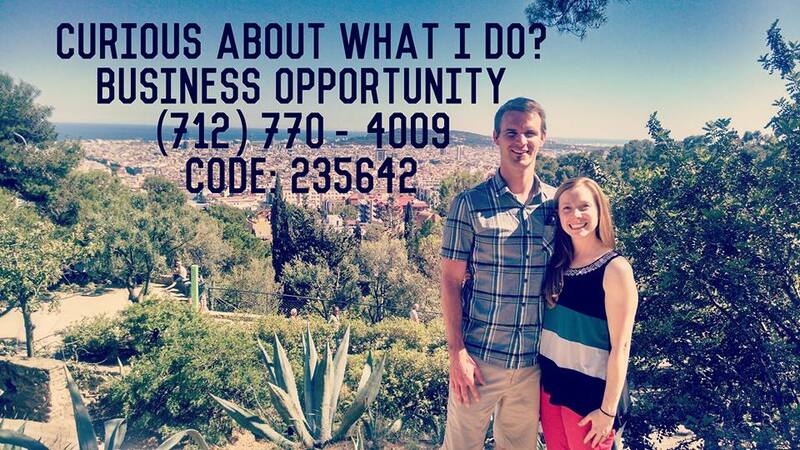 The information on this website has been provided by Alaina Holland, a Rodan + Fields Indpendent Consultant.